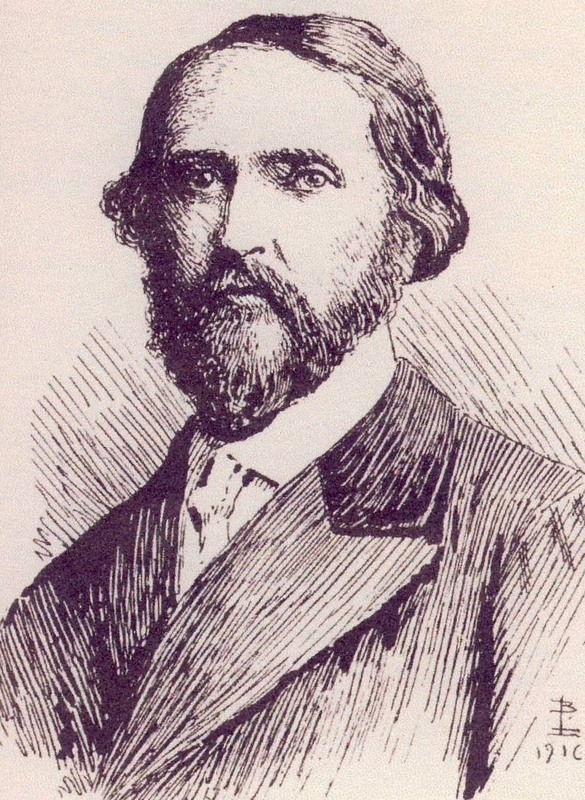 'The Father of the English Ghost Story', Dublin-born Joseph Sheridan Le Fanu, is best known to admirers of Gothic fiction as the influential author of such chilling tales as Uncle Silas, The House by the Churchyard, The Strange Event in the Life of Schalken the Painter, and, perhaps most famously, the short story collection In A Glass Darkly, which contains Green Tea, The Room in the Dragon Volant, The Familiar, and, of course, Carmilla. Depending on your opinion, Danny Boyle either has a lot to answer for, or has not been given nearly enough credit for the popularity of zombie themed entertainment throughout the last decade. 28 Days Later arguably kick-started the current interest in zombie movies, and while it isn’t strictly speaking a 'zombie' film, Boyle took a fairly typical zombie movie template and fashioned a dark and breathlessly taut film which poked at the same slagheap of ideas and themes (infection, social collapse, global catastrophe) as George Romero’s earlier flesh-ripping classics. Shaun of the Dead quickly followed, and its success convinced studio honchos that zombies were hot again. 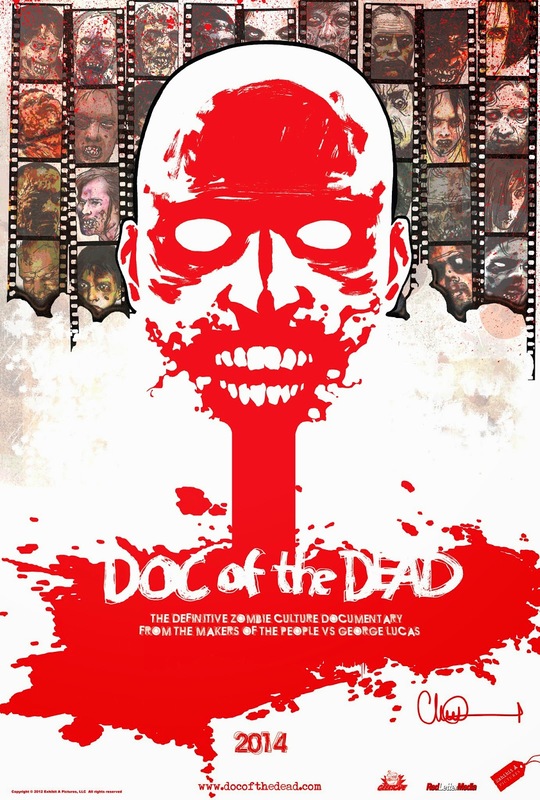 This prompted them to, for once, throw money at George Romero, who is largely responsible for the overriding popular perception of zombies today anyway, to help him make Land of the Dead, a belated follow-up to his ‘Dead trilogy’. 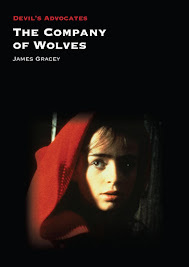 When small town, alcoholic cop Lou Garrou is cursed by a mysterious cult beneath a full moon, he transforms into a werewolf. Director Lowell Dean subsequently has a lot of fun with traditional werewolf film conventions while creating some interesting and original lore of his own. 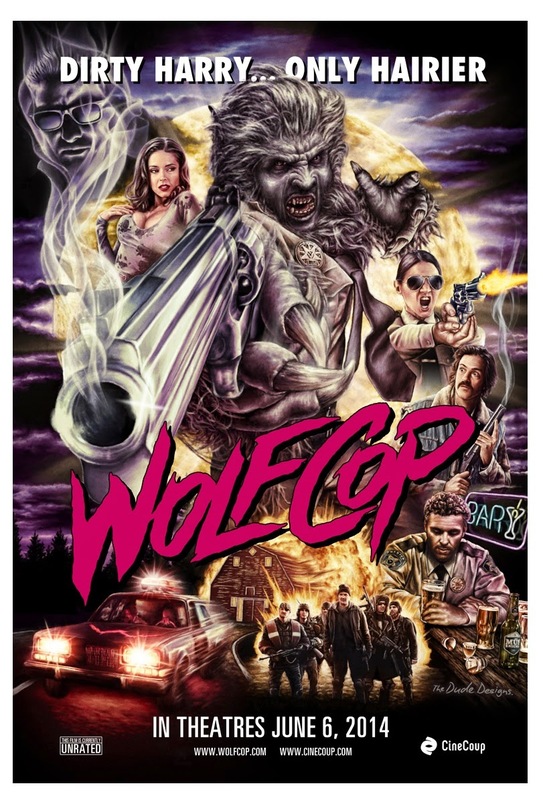 An energetic and highly entertaining romp, Dean's sophomore offering features a surprising amount of character development and back-story behind all the B-movie bravado and, in case you were in any doubt, WolfCopis as much fun as it sounds. And then some. Liverpool-born Dorothy Kathleen Broster (1877-1950) is perhaps best known for her ‘Jacobite Trilogy’ of historical novels, The Flight of the Heron (1925), The Gleam in the North (1927) and The Dark Mile (1929). 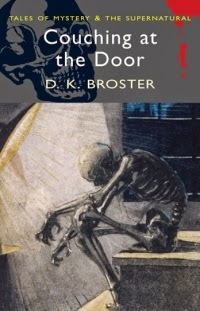 Much like Ediths Wharton and Nesbit though (more famous for works such as The Age of Innocence  and The Railway Children , respectively), Broster also turned her hand to writing fiction of a much darker nature, producing the bizarre collection of tales gathered together in Couching at the Door. 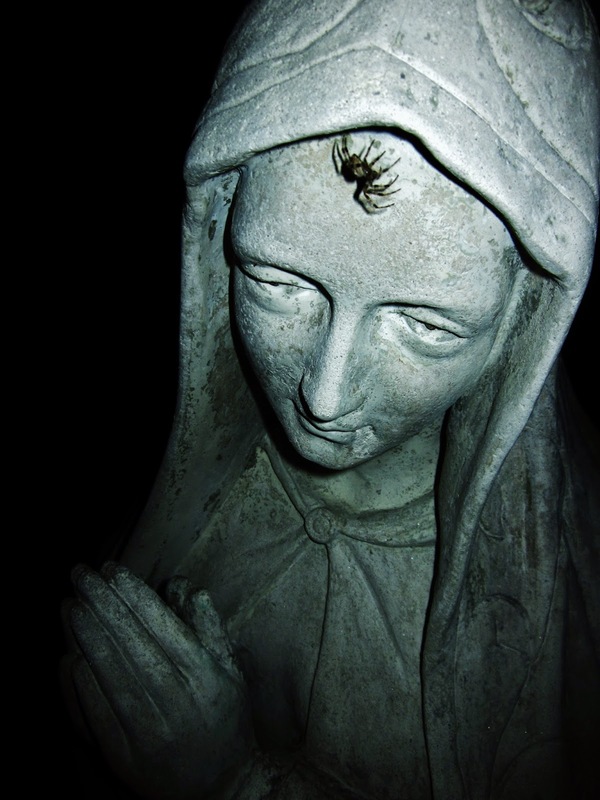 Obscure, atmospheric, elegantly penned and seriously odd, this batch of little chillers ranges from ghost stories boasting undeniably supernatural intrusions upon vulnerable characters, to subtle, Shirley Jackson-esque studies of obsession and fraying mindsets. A middle class family are taken hostage in their holiday home by two young men who force them to play sadistic games for their own amusement. 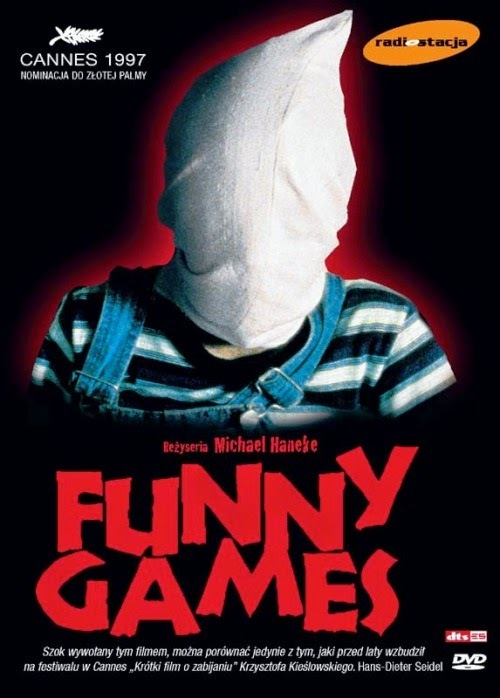 Throughout Funny Games, director Michael Haneke strives to reawaken and stimulate audiences who have become accustomed to stylised cinematic violence and graphic imagery. 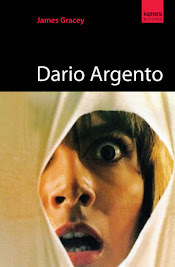 The film not only assumes the form of a devastatingly cruel home-invasion narrative, but a scathing and darkly humorous critique on violence in modern cinema. Haneke explores, in typically cold and unrelenting fashion, contemporary audiences’ craving for violence and sadistic imagery, and the role we play when watching such films, forcing us think about how we interact with screen violence. It’s an isolating yet utterly involving film.